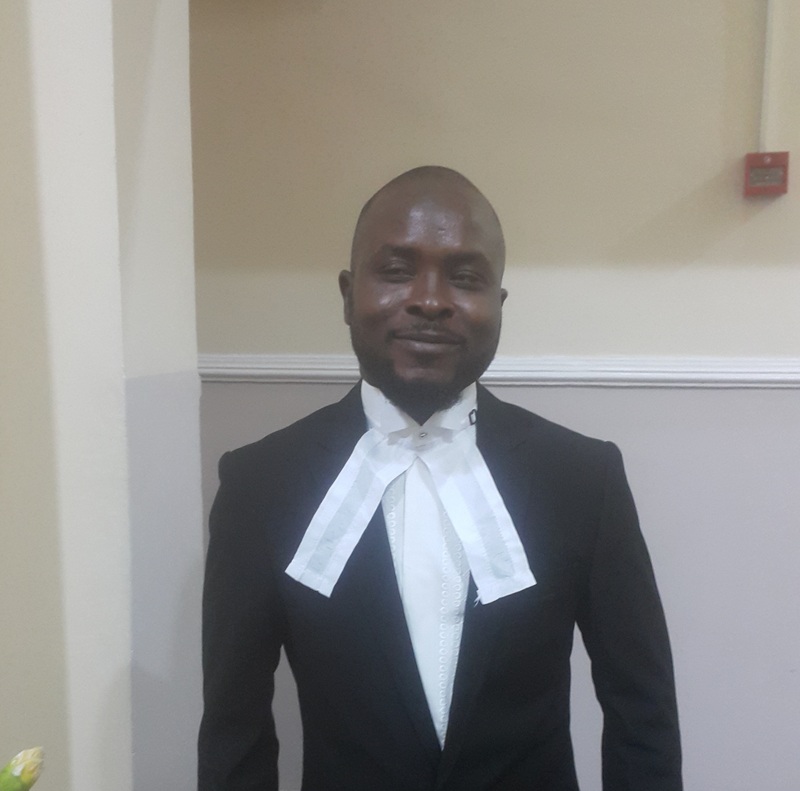 KASSIM OLALEKAN LAWAL, L.L.B. (Bachelor of Laws), B.L., L.L.M. He is an Alumnus of Pacelli School for the Blind and Partially Sighted Children Surulere Lagos – 1991/1996, Loyola Jesuit College Gidan Mangoro Abuja – 1996/2002,University of Abuja, – 2003/2008, University of Aberdeen Scotland UK – 2013/2014, and Called to the Nigerian Bar on the 6th day of November 2009. He Joined Yusuf O. Ali & Co (ghalib Chambers) as litigation counsel in December 2010. Being blind has not deterred him from striving to achieve success. Life has imbued him with the ability to succeed.His Favourite Quote: I love my job. I enjoy it. Life has been so kind to me. I owe my gratitude to Allah and those He’s used to shape it.